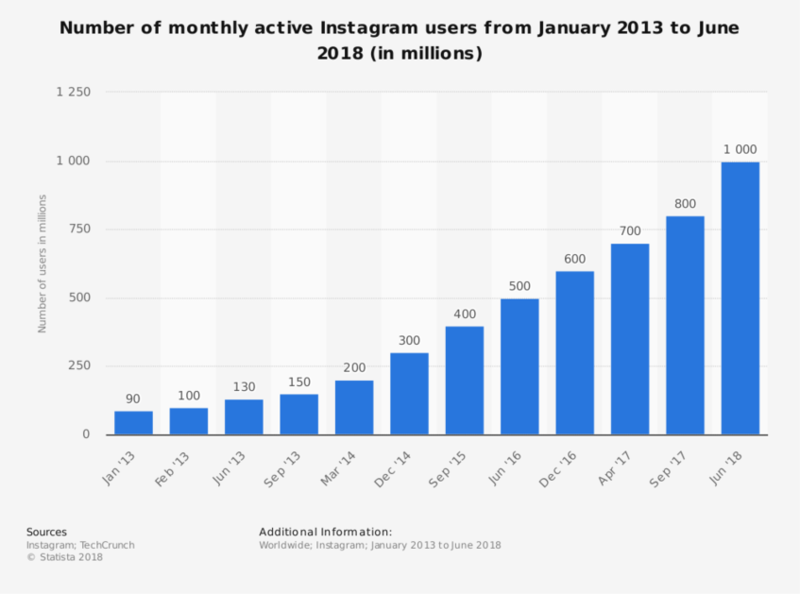 It is astonishing to see the growth in the number of active users of Instagram grown from January 2013 to June 2018. Similar to the Facebook business page, specifically for businesses to post about their brand, Instagram also provides its users with platform specific for businesses. Here we present you with various Instagram Ads types to assist you in branding your digital presence. Here are the 5 Instagram Ads formates to ease up the way businesses can promote their brand online. 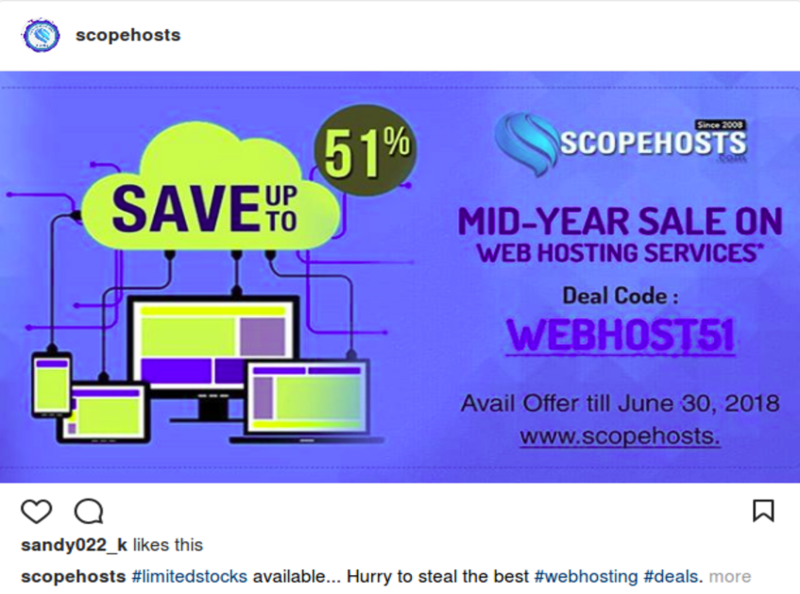 Posting of Photo ads will allow the businesses to showcase their product or service through spellbinding photos. Instagram provides you the best platform to share your ad images or photos with your clients or friends worldwide. Along with the photo you can add call-to-action button to streamline the process of contacting the business, such as, Book Now, Apply Now, Contact Us, Call Now, Download, Learn More and Get Direction. Below image displays how your image post will be displayed on your business Instagram page. It is a open secret that videos are the new trends of social media and all the social media users, specifically Instagram users are crazy about the videos. Video ads are the ideal format for business owners to captivate their users attention. The call-to-action buttons supported with video ads are Call Now, Contact Us, Book Now, Apply Now and Download. Carousel Ads allows you to post multiple images or videos about your product and services, carving a path for your followers to swipe through multiple images or videos with call-to-action button to connect users directly to the website. Carousel ads are ideal for the businesses wanting to display the versatility about their services. The call-to-action buttons supported with carousel ads are Call Now, Contact Us, Book Now, Apply Now and Download. Stories ads are the most trending on Instagram as of now. Instagram stories appear as full screen ad to the users. You can choose the option to decide on how often can your viewers can view the story by logically targeting the clients, as the instagram stories will be active for only 24 hours.The social media advertiser can completely make use of this ad format by adding special effects to the videos, face filters and text to promote brand more creatively. The call-to-action buttons supported with story ads are Call Now(video only), Contact Us, Book Now, Apply Now and Download. You can use Facebook canvas to create more mesmerizing videos for mobile-friendly Instagram stories. Facebook offers its users with set of canvas template to create canvas story ads for instagram as Facebook is the parent company of instagram. Also the instagram users have the option to create customized canvas template for unique canvas stories ad experience. To make your advertisement go viral just concentrate vital aspects like your users interest, usage of creative and catchy content, use of highly popular hashtags and very creative images and videos. Execute best marketing campaigns and distinct Instagram ads to uplift your brand’s digital presence.